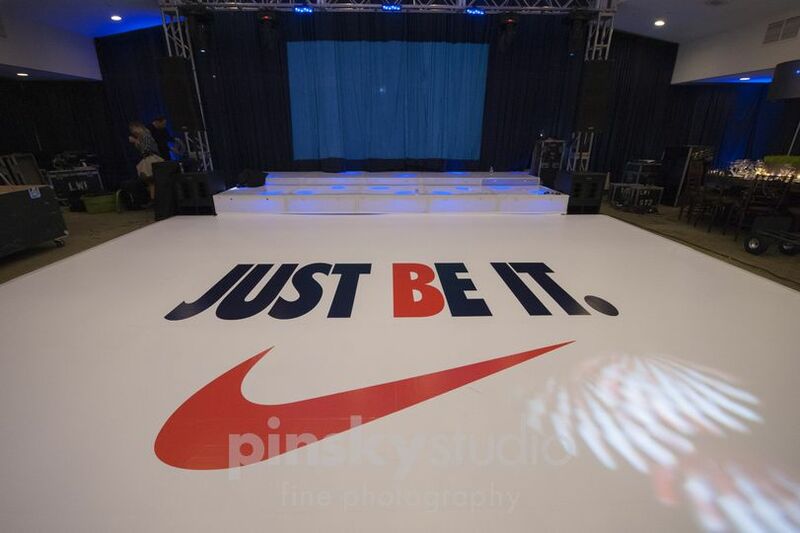 Bombshell Graphics is an authority in the evolving market of print and design located in Fairfield, NJ. 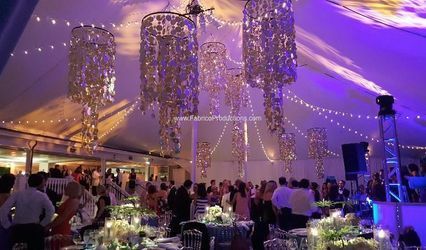 We typically service events and corporations in the Tri-state area, Philly, Boston, and Delaware but we are also willing to travel! 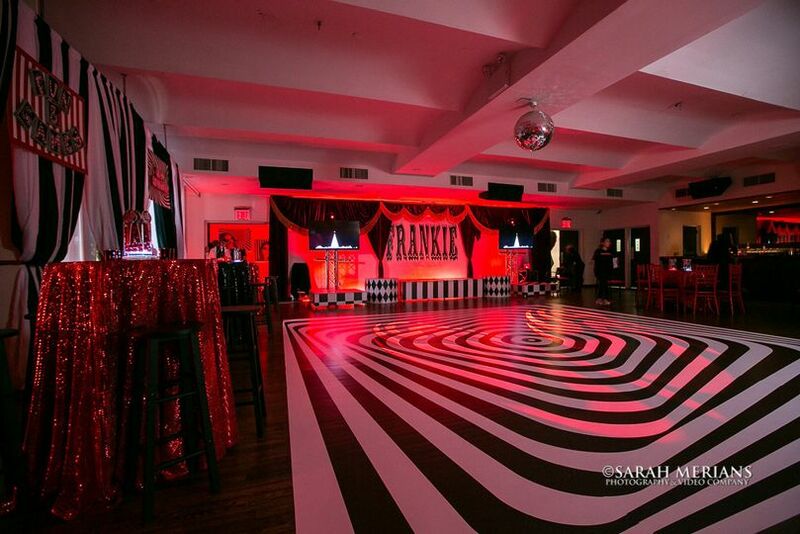 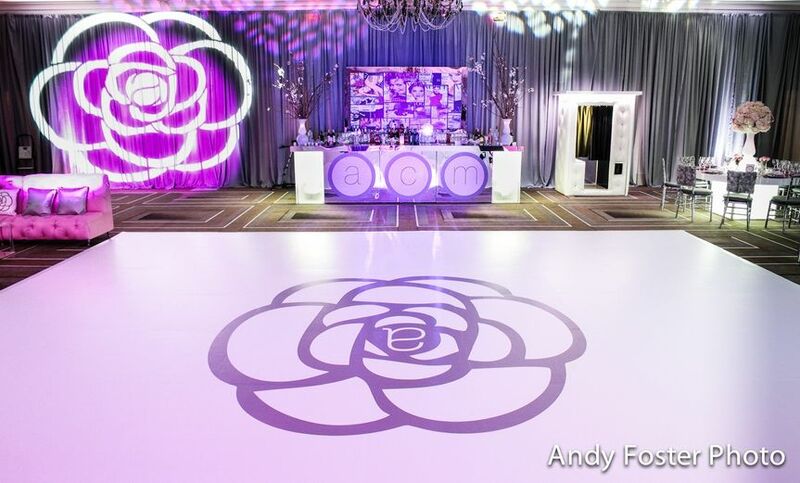 Here at Bombshell Graphics, we specialize in creating and installing custom dance floor wraps, end tables, coffee tables, bar fronts, step and repeats and so much more! 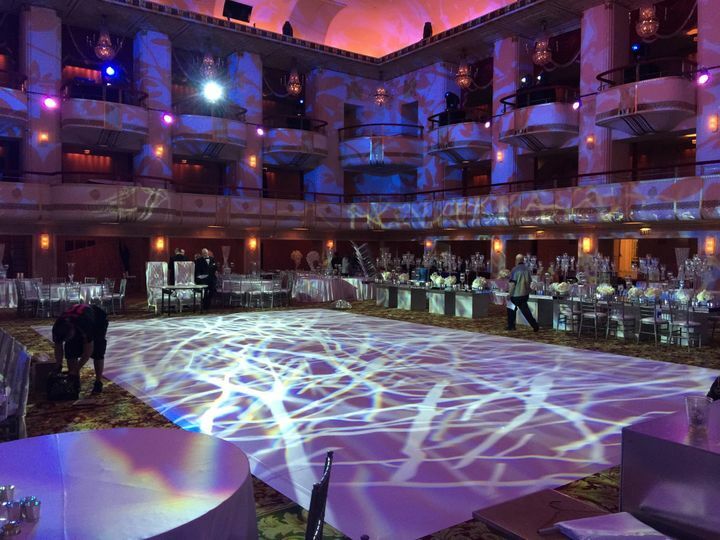 We recognize the growing demand for high-quality, thoughtful work in this industry and we bring an experienced critical eye to all elements of our products.We are here for your needs - any question, any size event, any work you need done. 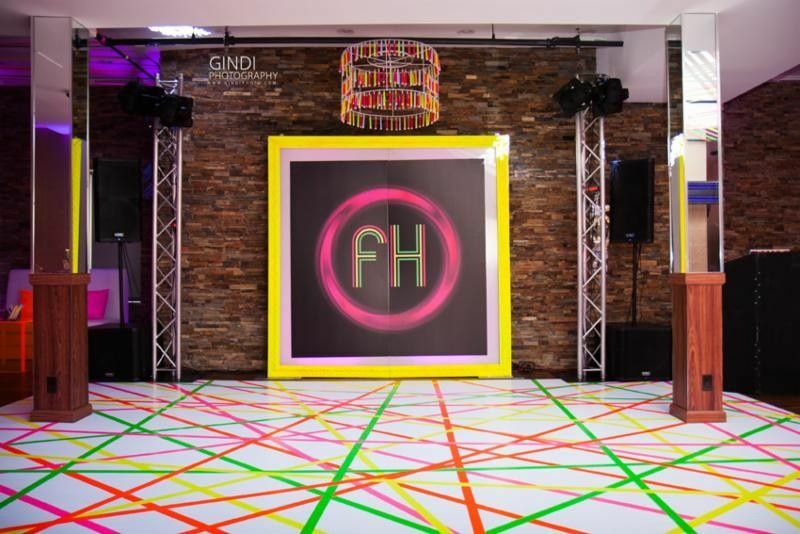 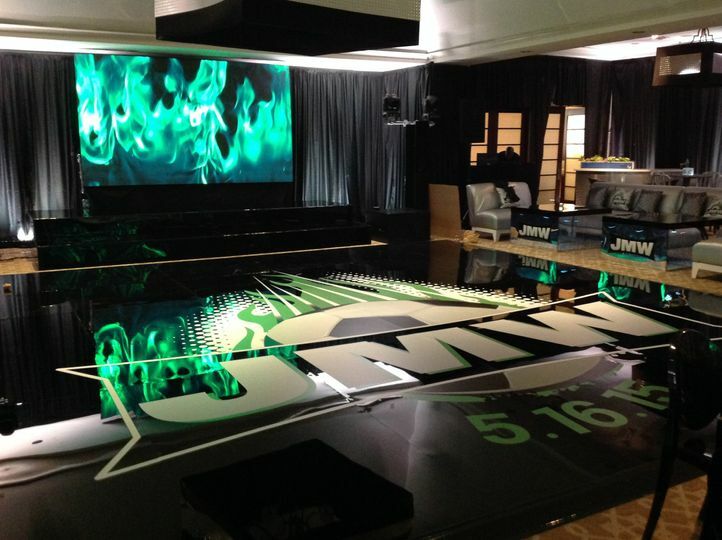 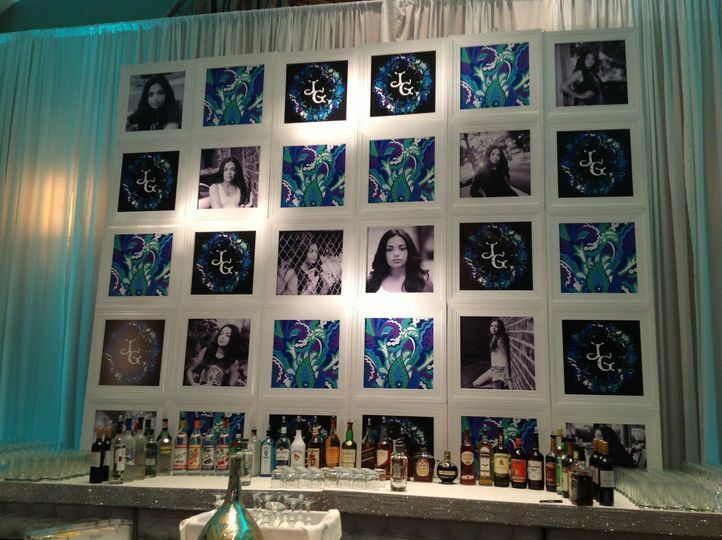 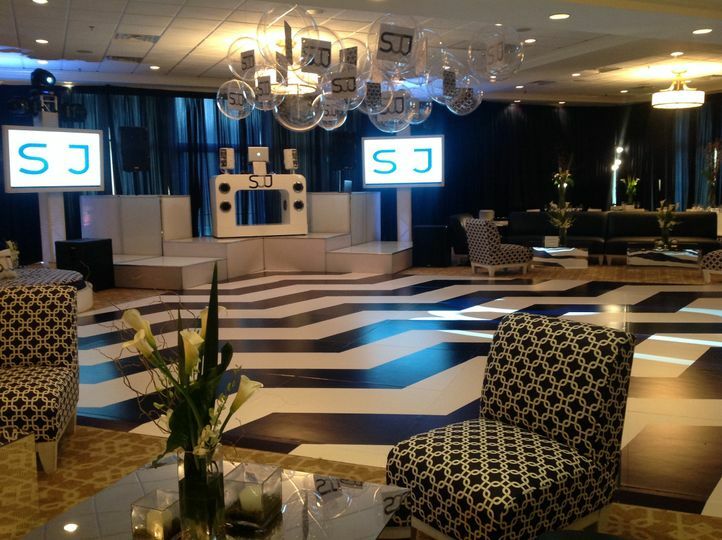 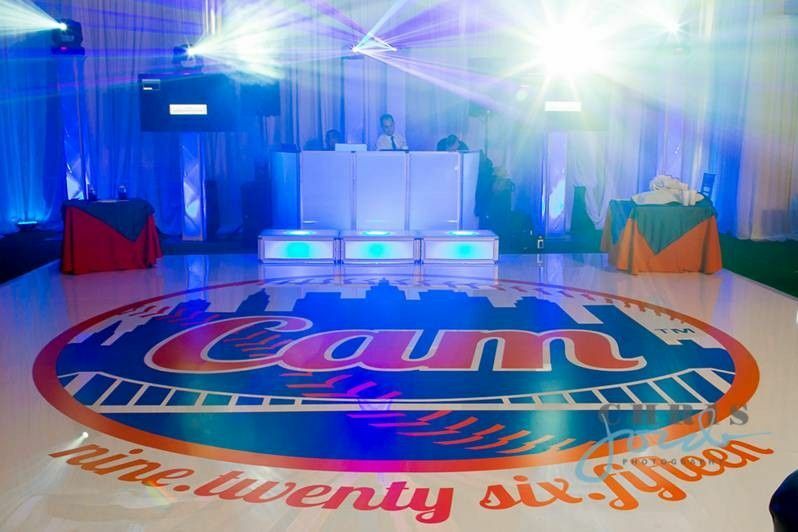 From hanging a small sign, to an installation covering the entire floor of an event space, we are the company to call. 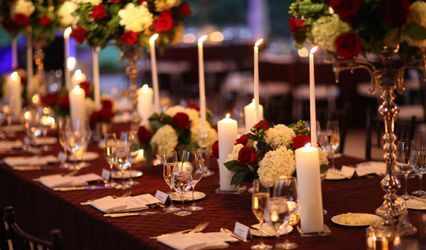 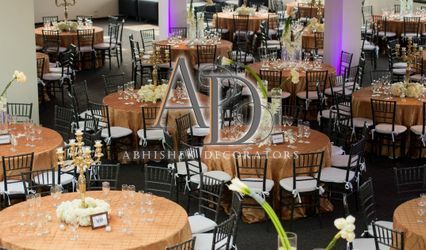 Let us make your next event better than the event you went to last week!